India’s credit rating industry has come under scrutiny after firms that assessed IL&FS failed to see the financial troubles brewing at the financier. 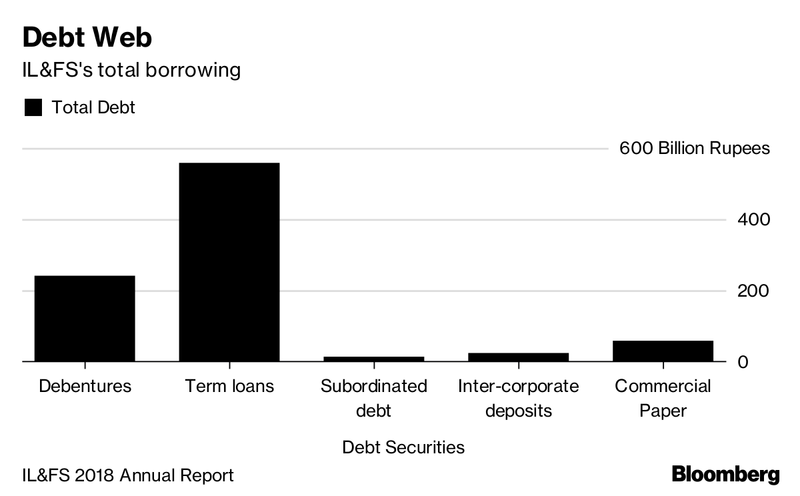 Indian authorities have spent the week containing the collateral damage from a major infrastructure lender struggling to service $12.6 billion in debt. Next up: Figuring out why the nation’s credit rating agencies didn’t see the crisis coming. IL&FS Group is a vast conglomerate with a complex corporate structure that funds infrastructure projects across the world’s fastest-growing major economy. 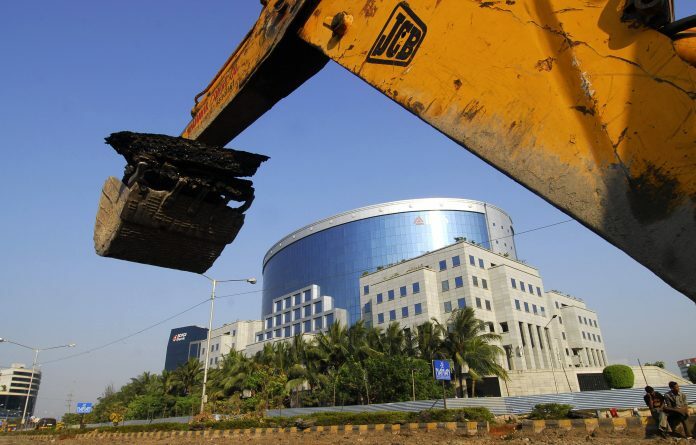 The financier, set up in 1987, and its listed subsidiaries have powered India’s infrastructure boom– including the Chenani-Nashri road tunnel, India’s longest–and raised billions of dollars from the country’s corporate debt market. The nation’s credit rating industry has come under scrutiny after the firms that assessed IL&FS, including the local partners of Moody’s Investors Service and Fitch Ratings, failed to see the financial troubles brewing at the financier. The group’s debt burden jumped 44 percent in the year ended March 31 from 2015. The Indian credit rating companies’ failure to foresee the great unraveling at IL&FS has left Prime Minister Narendra Modi’s top economic policymakers, including Reserve Bank of India Governor Urjit Patel and Finance Minister Arun Jaitley, facing contagion risk to the broader financial sector. IL&FS is a huge borrower, accounting for 2 percent of outstanding commercial paper, 1 percent of debentures and as much as 0.7 percent of banking system loans. The group itself in turn acts as a key source of capital to non-bank lenders. Another worry is a stampede by individual investors out of fixed-income mutual funds that will force portfolio managers to sell other companies’ debt securities to cover redemption requests, setting off a vicious cycle. “We have not had this kind of a systemic event of this magnitude in the bond market before in India, and so we don’t really have a precedent as to how to deal with it,” said Kunal Shah, a debt fund manager who oversees nearly $1.7 billion at Mumbai-based Kotak Mahindra Life Insurance Co. The burning question now is whether credit analysts should have seen the financial reckoning at the IL&FS group earlier. It was no secret that funding costs for companies in India surged as the interest rates in the nation’s credit markets hit multi-year highs. For IL&FS, short-term debt increased 30 percent to 135.6 billion rupees ($1.9 billion) in the year to March 31, according the company’s annual report. The pace of new infrastructure projects has slowed down in India, and some of IL&FS’s own construction projects, including roads and ports, have faced cost overruns amid delays in land acquisition and approvals. Disputes over contracts have locked about 90 billion rupees of payments due from the government. Indian credit ratings companies rely on the same “issuer-pays” model common in the U.S. that allows the entity issuing a financial instrument to pay credit analysts upfront to rate the underlying securities. S&P Global, Moody’s and Fitch were criticized for placing profits before investors when rating mortgage securities in the run-up to the U.S. financial crisis in 2008. India’s central bank deserves some of the blame, the person said, because it tolerated the excessive dependence on debt used for project funding in India. The company’s shareholders are scheduled to meet on Saturday to vote on increasing its authorized capital, which will start its plan to “restore normalcy,” Vice Chairman and Managing Director Hari Sankaran said in a note to employees this month.